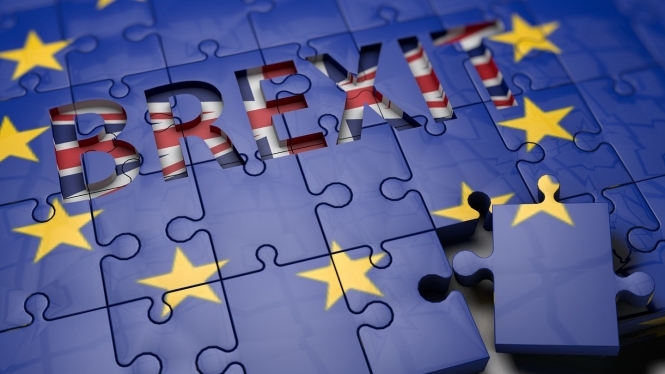 With no third vote now allowed on the Brexit deal – following the House of Commons Speaker’s surprise veto yesterday – the UK is set for either a no-deal Brexit, a long extension or perhaps no Brexit at all. Speaker John Bercow said another debate and vote on the negotiated Brexit deal was only possible if there is something significantly different to discuss – he said this test was met when there was a second vote on the deal last week because there had been further clarifications and legal guarantees, however since then nothing further has been agreed between the Prime Minister and the EU. Mr Bercow cited a House of Commons rule which he said was last invoked in 1920, not because it had been discontinued but just because he said it had mostly been respected since then. Following a debate and motion last week at which the UK parliament voted to ask for an extension to the article 50 period – delaying Brexit – Theresa May is now expected to ask for this at a summit of the EU leaders on Thursday. It will be the last chance for the leaders to agree it before the Brexit day of March 29. According to the UK government notes on an extension she would first have to ask for it in writing, however according to BBC Radio 4’s Today programme’s Brussels correspondent this morning, this has not happened. The government had expected to ask for a short extension if the deal had been approved by Parliament, ending before July 2 when the new MEPs take their seats. However in the case of the deal being rejected the government said it expects the EU to only consider a ‘longer extension’. Some commentators take this to mean a delay to around the end of this year but according to The Times, President Macron is said to “favour a lengthy delay of up to 21 months” (to the end of next year). It is also thought the EU leaders might impose conditions. In addition, all 27 leaders must agree to a delay for it to be allowed. EU negotiator Michel Barnier recently said the EU leaders will want to know “what is it for?” if the UK asks for an extension and French senator Olivier Cadic told Connexion he thought it would be impossible without a clear reason. However EU Council President Donald Tusk has said he will ask the leaders to consider a long extension if the UK needs time to rethink its Brexit strategy. If there is a ‘long’ extension Britain will have to take part in the EU elections in May and send back MEPs to the EU Parliament. Meanwhile French Europe Minister Nathalie Loiseau has revealed she has named her cat Brexit. “He wakes me up every day meowing like mad because he wants to be let out, then when I open the door he just stands there, indecisive, then gives me a dirty look when I put him outside,” she told Le Journal du Dimanche newspaper.